49. How Visible Should Christian Unity Be? The priestly prayer of the Lord Jesus in John 17 is unanimously recognized as one of the foundational texts, if not the text par excellence, in dealing with Christian unity. There our Lord prays to the Father for His disciples to be one and the pattern of their unity is the relational life of the Trinity. As Father and Son are one, so Christians are prayed for so that their unity will be “as” the Triune God is one. The consensus is shaken and eventually broken when different Christians spell out what this unity should be and how it should be lived out. One of the contentious issues revolves around this unity being “visible”. The fact that Christian unity should be somewhat visible is not what is at stake. What kind of “visibility” is required by the Lord’s prayer is where Christians begin to disagree. In his address to participants at the plenary Assembly of the Pontifical Council for Promoting Christian Unity (15th November 2012), Pope Benedict XVI restated the basic Roman Catholic idea concerning the necessary visibility of Christian unity: “We must not forget that the goal of ecumenism is the visible unity among divided Christians”. The Pope later explained that “it is in full communion in faith, in the sacraments and in the ministry, that will become concretely evident the present and active power of God in the world”. Visibility is therefore a threefold achievement whereby there is unity in the profession of the faith, unity in the celebration of the sacraments, and unity in the recognition of the same ministerial order. 1. Does John 17 Support the Fully Orbed Roman Catholic View of Unity? 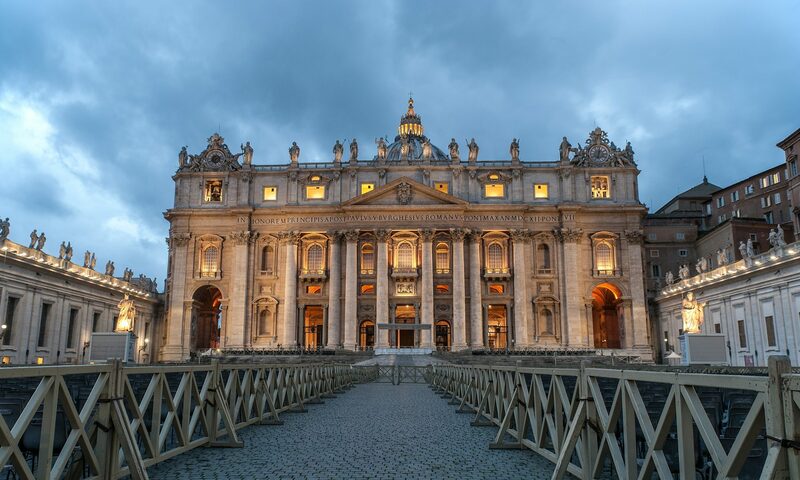 The same conviction was argued for by Cardinal Kurt Koch, President of the Pontifical Council for Promoting Christian Unity, in a recent public lecture at the Pontifical Lateran University (11th December 2012) entitled “Unity: Illusion or Promise?”. The lecture was a learned commentary on John 17 which Cardinal Koch divided in six parts. According to John 17 as it was read by Koch, Christian unity has six dimensions: spiritual, visible, Trinitarian, eschatological, missional, and martyrological (i.e. the unity of Christian martyrs). What is of interest here is that Koch insisted on the visible dimension of the unity for which Jesus prayed and which he rooted in the Trinitarian life. Since the Church is “the icon of the Trinity” so her unity reflects the unity of the Trinity. Koch underlined the fact that Christian unity cannot be “invisible” but should always be recognizable in the usual threefold way: common profession of faith, common sacraments, common ministry. In other words, in order for unity to be Trinitarian unity you need the Roman Catholic Church that has kept the sacraments in their integrity and has transmitted the ministry in the proper apostolic succession. 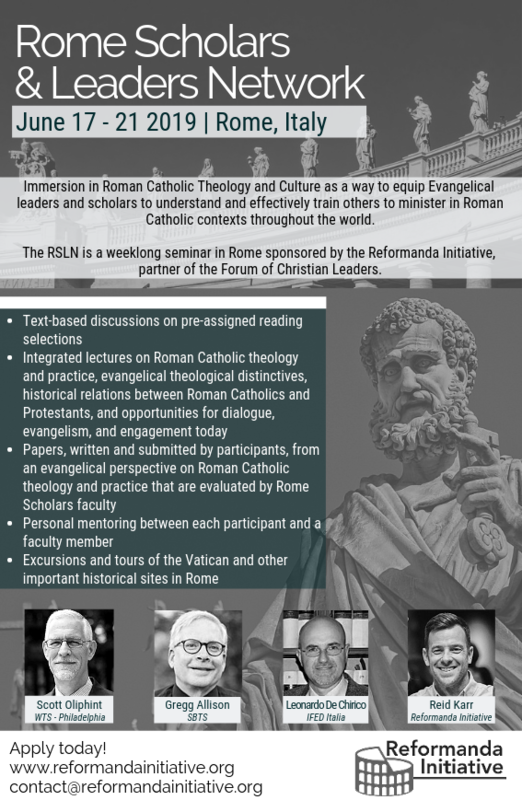 The visibility of the Trinitarian unity requires and demands the institutional (Roman Catholic) church, its hierarchy, and its sacramental life. In this view, other visible forms of Christian unity are imperfect and partial because they lack the (Roman Catholic) sacraments and ministry. According to this view, the visibility of unity will be achieved when other churches and ecclesial communions embrace not only the common profession of faith, but also the Roman Catholic sacraments and priesthood. Does this understanding of the visibility of unity derive from Trinitarian life as it is found in John 17? It is hard to read this chapter and conclude that the reference to the Trinity as the pattern for Christian unity refers to a hierarchical and sacramental ministry. The latter seem added dimensions which are quintessential to the Roman Catholic understanding of unity, but are difficult to trace back to Trinitarian life per se. 2. A More Biblically Realist View of Visible Unity? As I was listening to Cardinal Koch, another reading of John 17 as the basis of Christian unity came to my mind. I recalled the 1962 sermons on the passage by Martyn Lloyd-Jones (1899-1981) which were later published. The contexts between Koch and Lloyd-Jones are very different, yet the comparison is evocative. From Jesus’ priestly prayer, Lloyd-Jones argues that unity embraces those who are given to Jesus by the Father by believing in Him. First and foremost, unity is unity of those who are believers in Jesus Christ (17:6-10), not unity of the baptized as the ecumenical understanding would suggest. One can be baptized and yet not be a believer. Christian unity applies to the latter, not necessarily to the former. According to Lloyd-Jones’ reading of the passage, Christian unity starts within and then works outward. It is primarily unseen and internal, although it manifests itself visibly. The Trinitarian foundation speaks about the depth and scope of this union, but it does not spell out any given institutional path in which it is bound to express itself. This interpretation of the text indicates that neither a particular form of apostolic succession nor a particular sacramental and hierarchical system can be derived from the Trinity itself as if it were the only or the absolute or the perfect pattern for Christian unity. Unity is based on the truth of the Word of God (17:16) and is aimed at witnessing to the world (17:21). The visibility of the unity, as important as it is, depends on the spiritual reality which is a reflection of the Trinitarian life and is above all a gift for the believers in Jesus Christ so that others too would come to Him. As an aside, Cardinal Koch’s lecture was followed by a prayer for Christian unity with a final intercession to Mary and by a song entitled “Mary, You Are our Mother” which said “… you (Mary) are our Advocate … Queen of Peace”. Even in this ecumenical event, there was no apology for deeply felt convictions. Roman Catholic ecumenism is not about reducing the claims of Catholicism but is a way of implementing them. The attempt to read back in the Trinity a particular view of the church (and therefore of her visible unity) is widespread. In his book After Our Likeness. 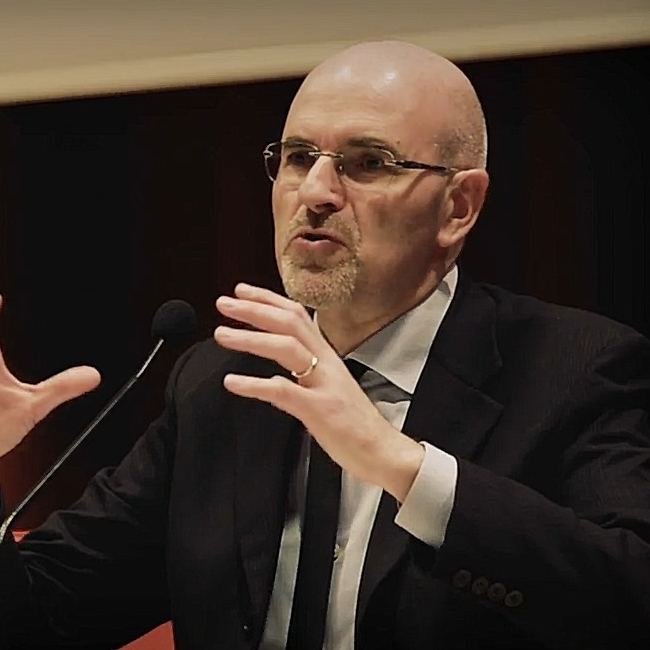 The Church as the Image of the Trinity (Grand Rapids, MI: Eerdmans, 1998) Miroslav Volf talks about the fact that Zizioulas, Ratzinger and himself claim that their respective ecclesiology derives from the Trinity. The Basis of Christian Unity. An Exposition of John 17 and Ephesians 4 (London: Inter-Varsity Press, 1962). Previous PostPrevious 48. ‘La Infancia de Jesús’ según Benedicto XVI La conexión entre la fe y la historia.